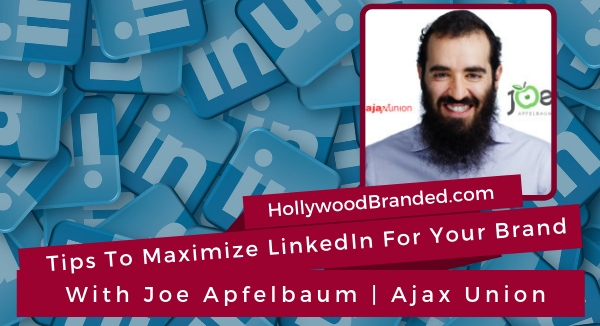 Joe Apfelbaum is the CEO of Ajax Union, a B2B digital marketing agency based in Brooklyn. Over the last 11 years, Joe has positioned himself as a business strategist, digital marketing expert, speaker, podcast host of Breakthrough Maze, and is a certified Google trainer, as well as author of his new weight loss book, High Energy Secrets. Joe has been featured in Forbes, Fox Business, Business Insider, Inc, and the Wall Street Journal, amongst others. Question: Can you start off by telling us a little bit more about your background and what got you to where you are today and how you are an expert in LinkedIn? Answer: They say if you build it, they will come, right? You ever heard that term, "If you build it, they will come"? But the truth is, if you build it, ain't nobody coming. You gotta learn how to market it. I used to be a web designer and I build hundreds of websites, and people would say, "Why am I not getting any traffic to my website?" I had to learn how to get people traffic to their website. Now, small business owners don't wanna pay for traffic. They want free traffic, organic traffic. I had to learn the art of SEO. The reason I call it an art is because it's constantly changing. You gotta figure out how to reverse engineer Google. In my process of learning that, over the past 10 years, I've serviced over 1100 companies. I've literally worked with clients of every single type. I've worked with websites of every single type. We were featured as one of the fastest-growing companies in America in 2012 in Inc 5000, so we grew very, very quickly. At some point, I realized that servicing small business and doing SEO is great, but it's not really what's gonna be able to sustain me long-term. What I need to do is I need to get into the relationship game. If I wanna close bigger deals, I need to get into a relationship game. I started researching to figure out, "Okay, how do you network? What do you do?" I read books like Knockout Networking and Endless Referrals by Bob Burg. I read all these books. I started realizing that networking is really the key to building really big accounts; accounts that are spending 100, 200, half a million dollars a year with us. I need to start networking in order to do that 'cause nobody off Google is gonna just come and start spending tens of thousands of dollars a month with me just off them doing a Google search. It doesn't work that way. It works with reputation, with networking. I always tell people, "If networking is important to your business, you got to make LinkedIn a priority." When I made networking important to my business, 'cause in the beginning it was just transactional, right? It was all SEO, but then I realized that right now, Microsoft paid $26.2 billion for LinkedIn. They switched it from just being a website that just has resumes on it to a website that's a content-marketing machine. What that means is they enable people to post videos and articles and posts and all that type of stuff. People say that LinkedIn, the experts are saying that LinkedIn is more important than your website now. Because when somebody's searching for your business, they search on Google for your business name. Most people that are searching for you are searching for your own name, and your own name, your website's typically not gonna come up. LinkedIn's gonna come up number one. You gotta make sure that your LinkedIn profile's properly optimized so that people know what you do, why you do it, and why you're the best at doing that. In addition to that is if you want to stay top of mind with your network so that they refer business to you, you gotta start updating your LinkedIn on a daily basis. Now, if I take a look at statistics, out of the 610 million people that are on LinkedIn, how many people are actually logging into LinkedIn? Well, according to LinkedIn, 40% of people are logging in every single day. What I found was a majority of people that are not posting LinkedIn are not doing it because they say they don't have time, or because I'm not sure what to post, or because they don't think they have anything of value, or they get a bunch. There's 10 popular reasons that I got. The reality was that the matching thing for everybody was they didn't have a strategy. When I said, "Do you have a strategy?" They said, "I don't have a plan." If you don't have a plan, if you fail to plan, we all know that missing plan to fail. But the reality is, the right strategy is going to save you a decade, a decade of just wasting time spinning your wheels. I decided I'm gonna write up a strategy, a three-step process on how to be able to have an actual plan so you can post every single day. That strategy includes understanding what your goal is. Because when you're going into something and you're know what your goal is, you're not gonna be able to get there. If you don't know where you're going, you might get somewhere else. 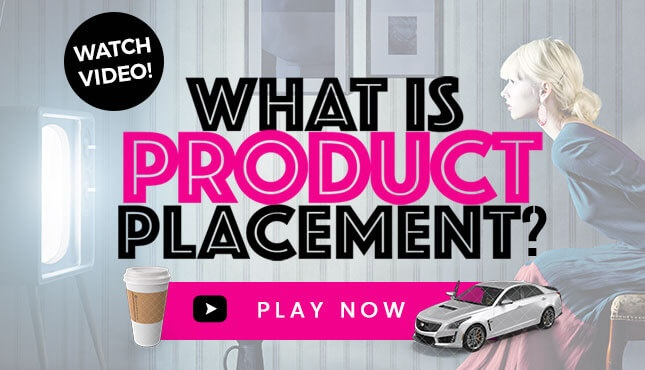 The second thing we look at is what exactly who you're targeting, what is your target market? If you're going after everybody, you're going after nobody? Then finally, what is the messaging that resonates with that target market that will help you to your goal? Once you have that setup correctly, then you can start creating an asset library with the right type of post, right types of articles, right types of media, video, audio images, and people. I'm like, "Where's your asset library?" They're like, "What?" "Where's your asset library?" They're like, "What?" You need an asset library. You need to have all your assets ready, because otherwise, you're gonna procrastinate. Because if you don't have everything prepared in front of you, you never going to do it. Then I say, "Where's your content calendar?" They're like, "What content calendar are you talking about?" I was like, "Exactly. You don't have a 13-week content calendar with exactly what you're gonna be doing when. You're not gonna execute. You're gonna log in. You're gonna get sucked into the feed. Then, you're gonna wonder why you're not getting results from LinkedIn." Most people show up to a networking event. They hand out a bunch of business cards, and they never follow up. On LinkedIn, showing up to your feed and liking random posts, and then leaving is like going to a networking event giving up business cards and never following up. The money's in the follow up. That's where the money is. I'll say this again, the money is in the follow up. In LinkedIn, doing it properly is like following up on networking. Number one, posting the right types of messages that go to your target market, that speak to the pains and gains of your target market is key. Understanding what your goals are, ultimately, and understanding exactly what you need to have prepared in advance and when you're going to be doing it. What to who, and when is really gonna be the key for you to succeed on LinkedIn. Then, once you're doing all that, then the question is, how much time can you afford to invest on LinkedIn? Because people say, "The truth is, I don't have time." I say, "Do you have 15 minutes a day, yes or no?" They're like, "What am I gonna do in 15 minutes? I could barely eat lunch in 15 minutes." I say, "Stop eating so much. Stop eating so much. You'll be able to finish in 15 minutes. You don't have to eat 17 platters of food. You can eat one sandwich or something. You don't have to eat the whole thing." What I tell people is 15 minutes, there are three things you can do in 15 minutes on LinkedIn. I write it over here on my wall, if you guys can see this. There are three things. The first thing is posting. The second thing is engaging, and the third thing is messaging. The reason why it's important to post on LinkedIn every day is because you need visibility. If you want success, you need visibility on LinkedIn. You want people to see you. People only see if you show up in their feed. Otherwise, no one's going through their connections to see that you exist. 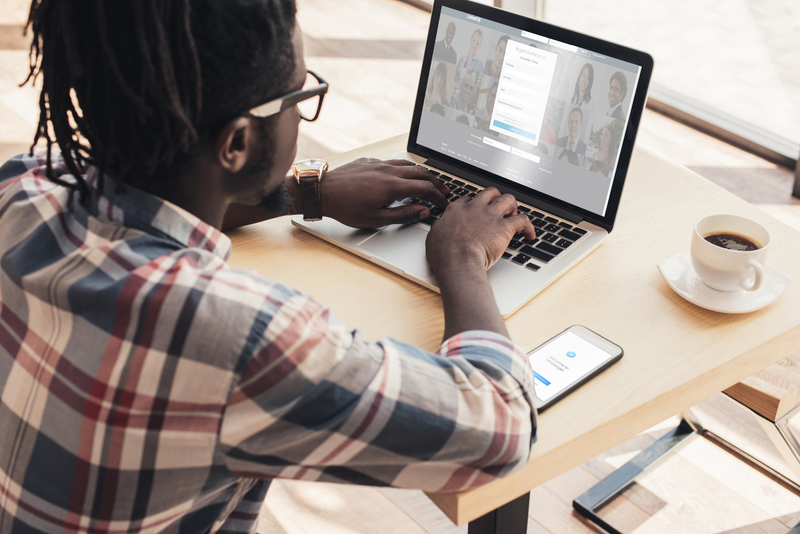 When was the last time you went through your Google Contacts or your LinkedIn contacts to see if your friends, your business, your coworker or whatever? Nobody knows that you exist unless you're constantly putting yourself out there. Doing it in a valuable way with the right strategy is going to be the key. The second thing you need to do is you need to engage. That means you need to like, comment, mention, tag. You need to do things the right way, engaging every single day because that'll build you credibility. Whereas posting builds your visibility, engaging builds your credibility. Then the third thing, which is really important, which is outreach. Because if you build it, they will come? No. No one's gonna come. You gotta reach out to people, which means you need to be direct messaging. I call it Operation DM, where we have a strategy of the three different types of DM, direct messages, that you could be sending out. There're greeting, feeding, and meeting. Those are the three types of messages you wanna be sending people. Greeting as in telling people thank you and appreciation, and just happy birthday, and that type of stuff. Feeding people is giving them value, valuable insights and feeding them with things that they need. Then, finally, meeting. Once you have a relationship and you establish rapport with people, get them on the phone, take the relationship offline, invite them to events, and have them be part of your world. Because ultimately, having a connection on LinkedIn is not gonna help you succeed. Question: We're not talking about your company feed, which is probably a different topic, a different approach a little bit to it. This is how to build you, yourself, as an expert. By doing so, you're building the company that you're representing as an expert in the same way, correct? Answer: There's a big distinction between a company page and a personal profile. I'm talking about a personal profile exactly. People say, "Joe, why? I don't want my profile to be public. I don't want to share myself with the world." I always say, "As a business owner, as a leader, as an entrepreneur, as a director of sales or marketing, you already are a person that's out there. The question is, how are you looking?" Because they say that people, on average, spend eight hours on social media every single day. Eight hours out of their 24 hours, they're spending somewhat to be on social either on their phone, or their computer, or some other way. They're on social media. But the question is, what are they looking at when they're on social media? Are they looking at company pages? No. When you go through your feed, when you look at your email, the first thing that I do when I look at my email, I see who sent me this message. If it's coming from JetBlue, I'm deleting it. If it's coming from the flower shop, I'm deleting it. If it's coming from a random company, I'm deleting it. If it's coming from one of my customers, if it's coming from a potential customer, if it's coming from Mr. Jones, I'm gonna look at it. Or if it's coming from Mrs. Nancy, I'm gonna look at it. Why? Because it's coming from a person. I know that I don't do business with other businesses. I do business with people, even if I'm B2B. I'm doing business with people. When I'm looking at my feed, I don't look at company pages' updates. I look at updates from my friends, from my family, from my connections, from my referral partners, from real people. If you're not updating your profile on a daily basis, you are missing out on the exposure. 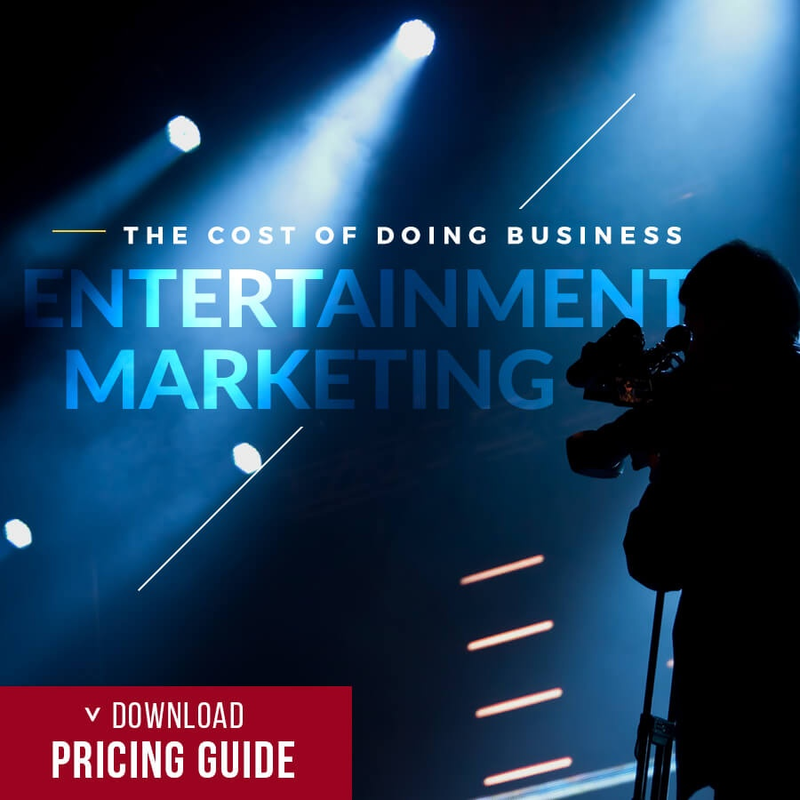 The 96% of the eight hours that people spend, they're not spending it on your company page. That's where your company page never gets likes, never gets comments, never gets engagement, never even gets seen unless you're spending advertising dollars. Even in that case, who's gonna like it and comment it? Irrelevant people. The key is for you to build authentic relationships with other people. That means, you gotta put yourself out there. I get it. I get it. You're afraid, ladies and gentlemen, I get it. It makes sense for you to be afraid if you don't have a strategy. When I was used to be afraid of public speaking, do you know why I am scared of it? Because I never prepared for it. Because I did not know that if I have an actual script, if I actually prepare and I know my material really well, then I could just put on a beat and start rapping. I could literally do that. I could just go find a random awesome beat like a nice little mellow beat like this. You know what I mean? I could just, "Yo, check it out, check it out, check it out. My name is Joe and I'm LinkedIn pro. Everybody out there, they just want to grow but they're not posting. They're just coasting. Don't be like them and get your LinkedIn toasting. To be an influencer and not just a lurker, you need to start to post and don't be like most. You might say that LinkedIn doesn't work. You don't work because you dabble alert. 500 million people lurk. They don't network, a small percentage even acts like a jerk. But you're really smart. You're the expert in your field. Now you need to get real deal sale, but you need that blueprint. You need those plans. People to comment, like, and to share. Put yourself out there if you dare. Now, I used to be afraid, then I used to be scared. People would judge me and I will look weird. A strategy, a blueprint, that's what helped me. Easy, so be there. Get your LinkedIn authority blueprint. Get your blueprint. Get your blueprint. That's basically the idea because I prepared I can do that. Question: I think the big thing that overwhelms people you've touched on it, is that to come up with content, come up with what you're posting. Is this something that people need to come up with a unique content? Is it something that they need to do something around their business and shares, the videos they produced? Is it blogs they've written, articles they've written? Is it thoughts that they're gonna had? Is it something that has to be unique to LinkedIn's platform? Or can they be repurposed, say a content created for other things around them so that they don't get overwhelmed and they can easily find that 15 minutes you're talking about? Answer: To answer your question a very short way, if you prepare everything in advance, you're not gonna be overwhelmed about the content that you need to create and about the content you need to curate. There's creating content and there's curating content. Curating content is sharing other people's content. It's perfectly okay to share interesting information on LinkedIn. You could share mine. I've over 160 articles that are very interesting articles. You can log into my profile, and you can just share my articles. You can share your friend's articles. You can share other influencers' articles, or their posts, or their videos, or their information, or images you find on Google because LinkedIn is a private network. That means your post are not public. Your articles are public, but your posts are just to your network. Google doesn't see your posts. Google can see that. It's a private network. You can share whatever you want on LinkedIn. Obviously, speak to your lawyers. Speak to your attorneys, just to make sure. Don't take my word for it. Obviously, look at the terms and conditions and see. Do your own research. Call your medical doctor or whatever before you take any advice for me. The bottom line is, what you wanna do is you wanna make sure that you're not overwhelmed by preparing in advance. What can you be sharing? You could be sharing stories. You could be sharing experiences. You could be sharing images of what you've accomplished, what you've done. You could be sharing videos of yourself and of other people, or videos that you found that are interesting. You could be sharing slide shares. You could be sharing audio clips, like little parts of your podcast, things that you said things that you heard. You could be sharing quotes, things that are inspirational, things that are engaging. 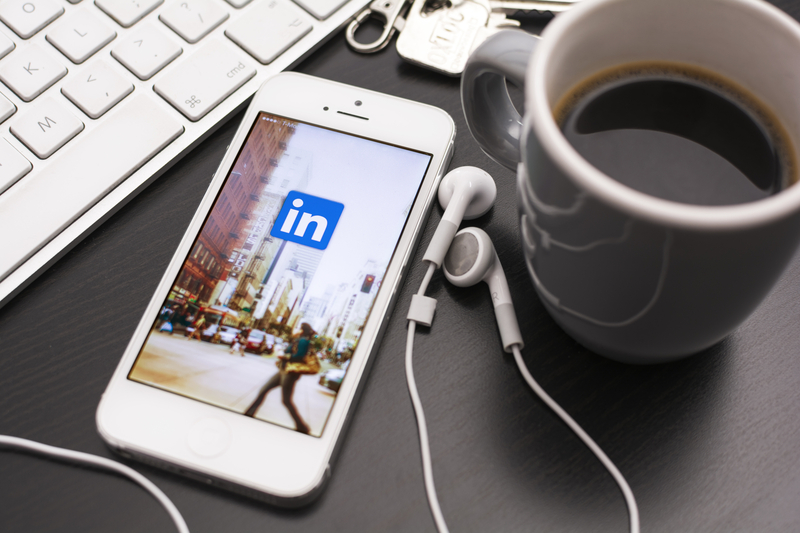 There's so much that you could be sharing on LinkedIn and it can get really overwhelming. I always tell people, take a step back and ask yourself, "What is your target audience want to hear? What do they need to hear right now?" That's what you should be sharing. What do they need to hear? What is your target? If you're targeting real estate agents, what do they need to hear? If you're targeting mortgage broker, what do they need to hear? If you're targeting IT guys, what do they need to hear? If you're targeting moms, what do they need to hear? That's number one. Number two is, what gets you motivated? What gets you excited? What gets you pumped? That's what you wanna share. If you think about those two things, number one is what problems are you going to solve for the people? What do they wanna hear? What value can you add to other people? Number two is, what get you pumped and excited? You're good to go. Don't worry about anything else. Worry about those two things, and then you'll be off to the races. Question: Are there any last bits of advice that you have to share with our listeners today? Answer: Absolutely. Don't worry about your fear. Everybody has fear. Everybody has fear. What you need to have instead of worrying about your fear is tap into your courage. Because what is courage? Courage is action in spite of fear. I say be a little courageous. Put out your first video. Be a little courageous. I know that you're afraid to post, but post any way. I know that you're afraid to like because you might look stupid for liking that or you're afraid to engage because you might look stupid for leaving that comment. "Oh, I should just write cool, or something like that." Have courage to put yourself out there. Just send a direct message to that CEO, to connect with that senior vice president of sales, even if you're afraid that they might reject you. Because guess what, 90% of people are going to reject you. You only need 10% in order for you to make it. Have courage even though you have the fear. I pledge to you that if you have the courage to be able to go after your dreams, you will get mojoevated. Yes, yes. That's what's gonna happen. 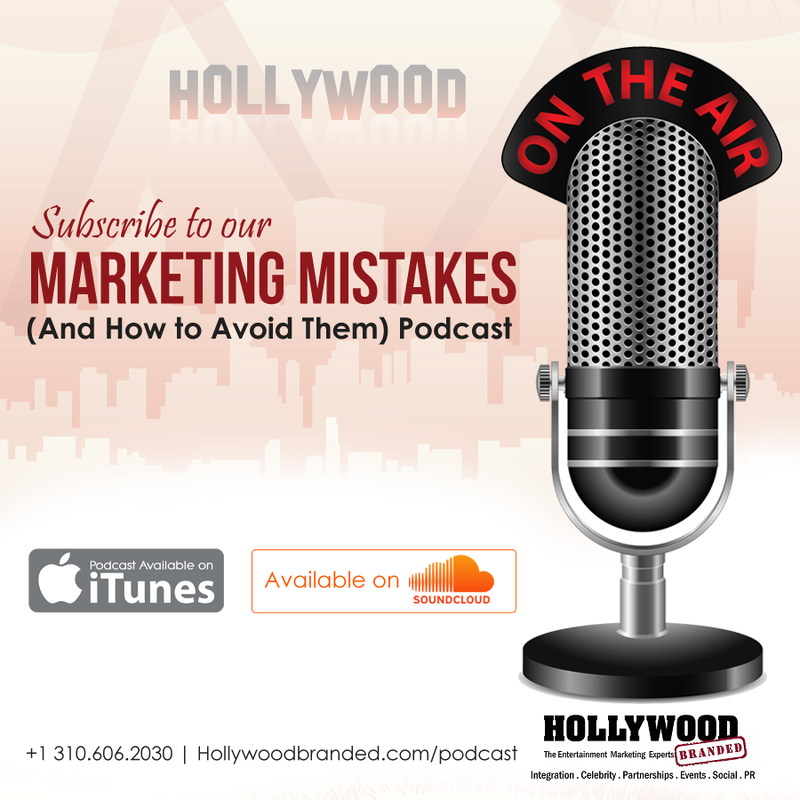 To learn more about marketing strategies from Joe's expertise, you can listen to the full interview in our podcast. Want to learn more about tips to perfecting your social media and effective strategies in digital marketing from the firsthand advice of industry pros that made it work for them? We've written plenty of other blog posts on the topic as well for you to check out!